CLOSEOUTS. Color coded andEasy Pitchand poles and clips make pitching Marmotand39s Limelight 2 tent easier than easy. Thanks to its streamlined design and ultralight construction, itand39s a great light carry option for weekend backpacking trips. A seam taped catenary cut floor and full coverage fly prevent water leaks in rainy conditions. Available Colors: SQUASHRED SAND. Your browser isn't supported for displaying eBay items. 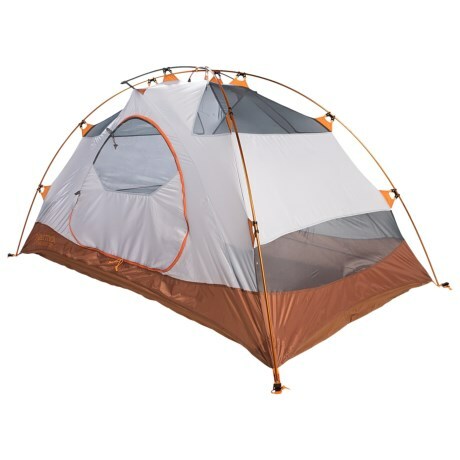 Go to eBay to search for Marmot Limelight 2 Tent 2 Person 3 Season.